What is Back to Netball? 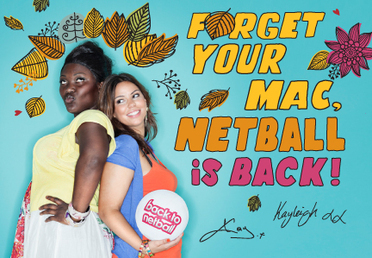 Thinking about getting back into Netball? Want to try it for the first time? Back to Netball provides a gentle introduction to the sport for female players over sixteen years of age. Sessions are coach led and cover basic skill development and court play. The emphasis of these sessions is on learning new skills and having fun playing Netball with friends. Whether it is about rediscovering sporting abilities you forgot you had or about getting active, these sessions cater for all abilities.